After a grueling stretch, the Tigers concluded their seven game trip with lackluster attack behind Max Scherzer (12 GS, 78.2 IP, 3.20 ERA, 3.12 FIP, 1.8 fWAR) who performed ably in 6.2 innings. Max allowed four runs, but didn’t issue any free passes and struck out 7. He looked strong at times but mixed in enough mistake pitches to surrender a collection of runs. It wouldn’t matter much how good or bad Scherzer was as the bats were very quiet against Elias throughout the ballgame. The club registered just three hits and a walk across nine innings and coasted to series defeat. The Tigers will enjoy the day off tomorrow and start back up at home against the Blue Jays with Anibal Sanchez (8 GS, 43.1 IP, 2.49 ERA, 2.21 FIP, 1.5 fWAR) taking the ball Tuesday. The Moment: Scherzer punishes Saunders with a four pitch strikeout. Anibal Sanchez opens the series with the Toronto. The Blue Jays are a hot team with an offense driven by home runs and Sanchez has bee the hardest pitcher to hit a home run off of the last two seasons. Earlier in the year, if I remember right, you had mentioned you were contemplating getting a Sanchez/Tigers t-shirt/jersey (couldn’t remember which). Did you get one? 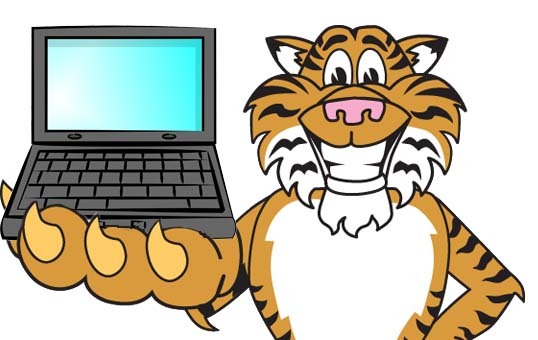 I’m definitely contemplating one myself –he’s been a lifesaver/beacon of hope during this Tiger downturn. Haven’t done it, but I am planning to whenever I get around to it!